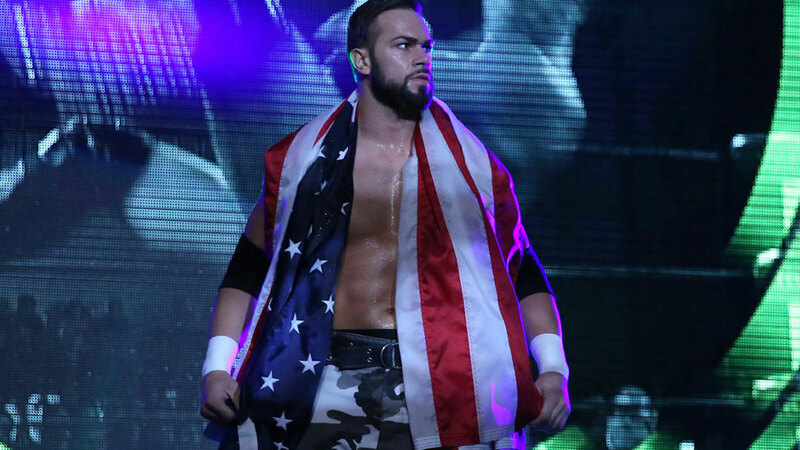 Ring of Honor announced that Flip Gordon has re-injured his knee and he may be out for another 4-6 months. Gordon had just announced last week that he was cleared to return from a previous knee injury – a torn MCL that he suffered in January. He was able to make his flight home and visited his doctor this morning. There is concern that Gordon may have suffered a “bucket handle” meniscus tear, which would require surgery and keep him out of action for four-to-six months. The extent of the injury will not be known until the results of Gordon’s MRI exam are in. 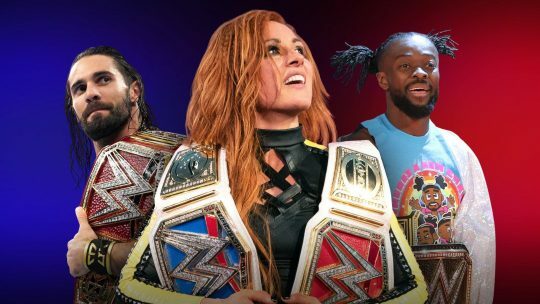 Gordon will still appear at G1 Supercard Festival of Honor on Friday, April 5 at Madison Square Garden’s Hulu Theater as scheduled. Unfortunately this morning I woke up and my knee was completely locked up. I was able to make it onto my flight and just landed back home, but still can’t bend it completely. Drake Maverick announced that Oney Lorcan is now officially part of the 205 Live roster. He has already wrestled on the show a few times over the past few months, including on tonight’s show. It remains to be seen if he’ll still wrestle in NXT also. Though he looks pretty big, he comes in at 190 lbs (6’1″). Lorcan was involved in tonight’s show, joining the commentary team during a Cedric Alexander vs. Ariya Daivari match. Alexander accidentally touched Lorcan’s jacket at one point and after the match was over, Lorcan attacked Alexander. Sunday’s season four finale of Total Bellas on E! drew 448,000 viewers, up from the show’s all-time low of 395,000 last week.